Drivers are being warned to be alert to catalytic converter thefts taking place across the county. 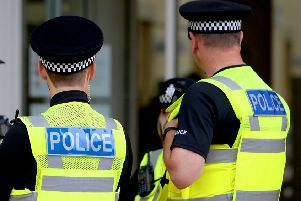 Lincolnshire Police are warning owners of specific models – the Honda Accord V-Type and VTEC variants, registered between 1998 and 2004 to be vigilant. A spokesman said: “In recent months there has been a rise in the theft of catalytic converters in the county with specific vehicle models being targeted. Thieves are quickly able to remove the converters from these vehicles and owners can be left with expensive repair bills due to the damage done to the vehicles.